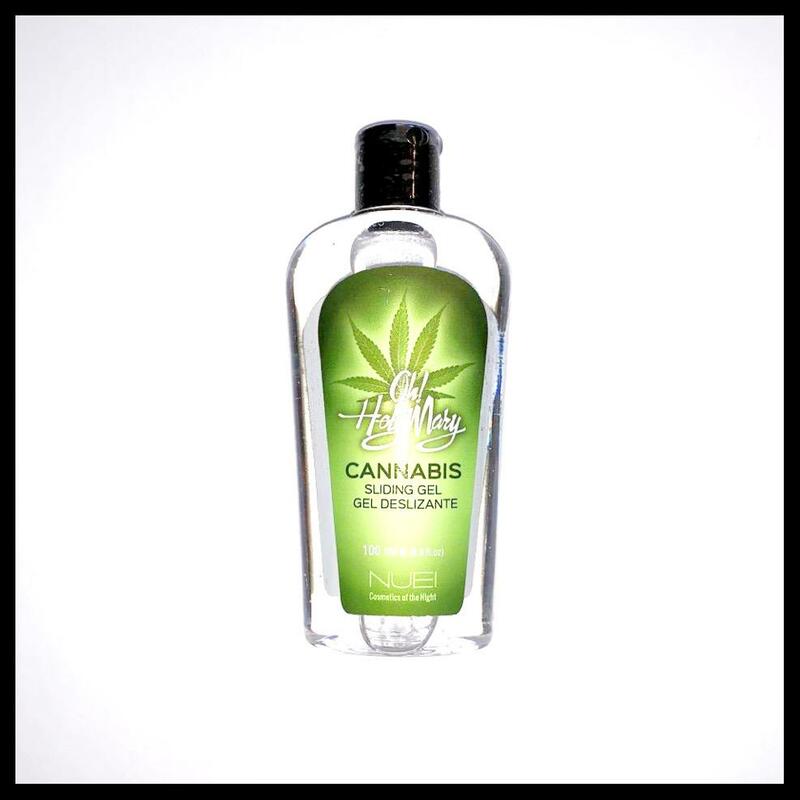 Oh Holy Mary is much more than a classic sliding gel or massage oil. Oh! 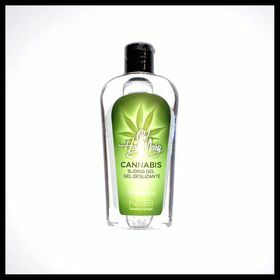 Holy Mary - Cannabis sliding Gel is a water based lubrication with Hemp Oil that produces a softly hot sensation on your skin.